Micheal Kenny is a Photographer based in Killorglin, County Kerry, Ireland who creates inspirational landscape, events and wedding photography, family and business portraits that suit the ocassion. Landscape showing Rattoo Monastery, Tralee County Kerry. We provide pictures of County Kerry. Landscapes and wedding packages. The Rattoo Monastery historically dates from the 6th century and founded by Bishop Lughach, though the present church ruin is certainly of later date. In the mid 19th century, the tower sat on a raised earth causeway in what was then a swamp. The swamp was drained and the causeway removed in the late 1800s so that the fields which surround it could be planted with crops. These field remain under cultivation today. How to get there: From Tralee, take R556 north for 16 km. Kerry wedding photographer, available in Kerry and the munster area, remarkable moments captured. 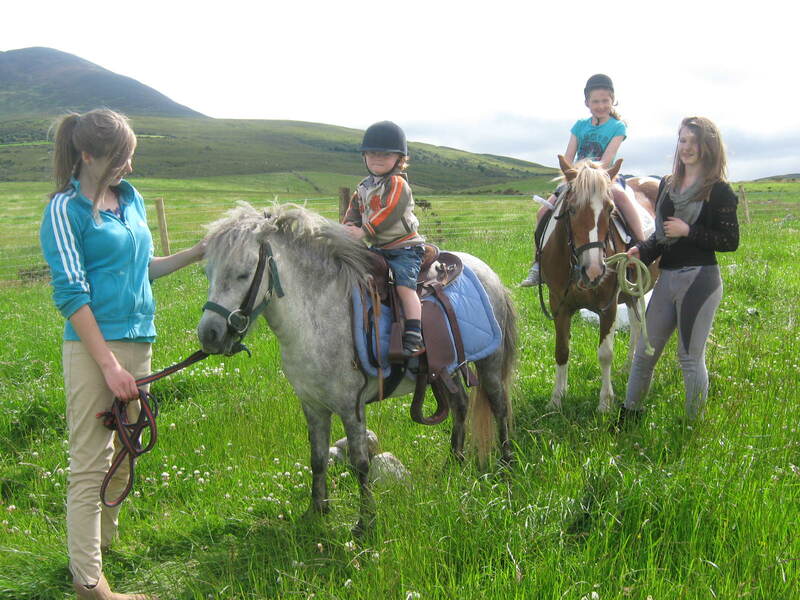 Posted by kpr pony rides on September 27, 2014 in and tagged Website Design Cork, Website Design in Galway, Website Design in Tipperary.